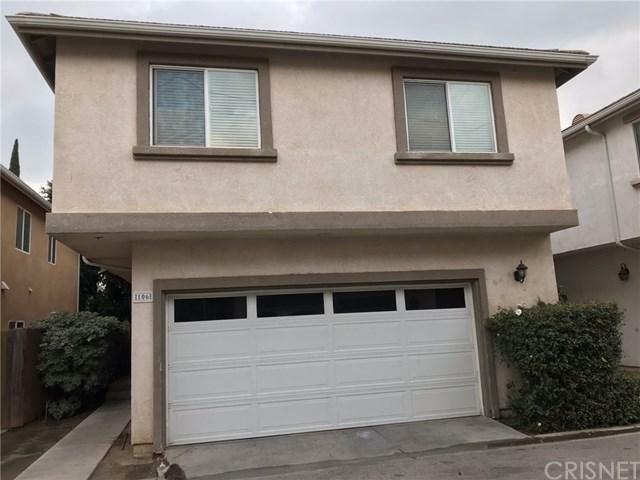 Excellent Townhouse in a beautiful Sylmar Community! 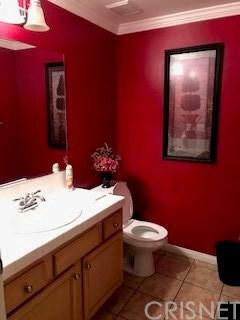 3 bedroom + loft, 2.5 bath, 1844 square foot detached home located in a soon to be gated community! Open living area on the first level. Large master suite plus bonus loft/office area on second level. Direct access garage. Tons of natural light. 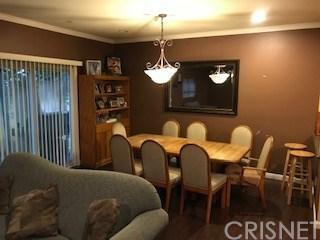 Enjoy a spacious living room with plenty of natural lighting and easy access to the kitchen. 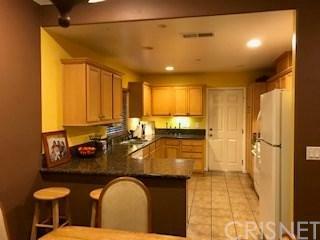 Very open kitchen with beautiful cabinetry and plenty of cabinet and counter space. Each bedroom has a large closet door and plenty of space. Great maintained community park and playground as well!